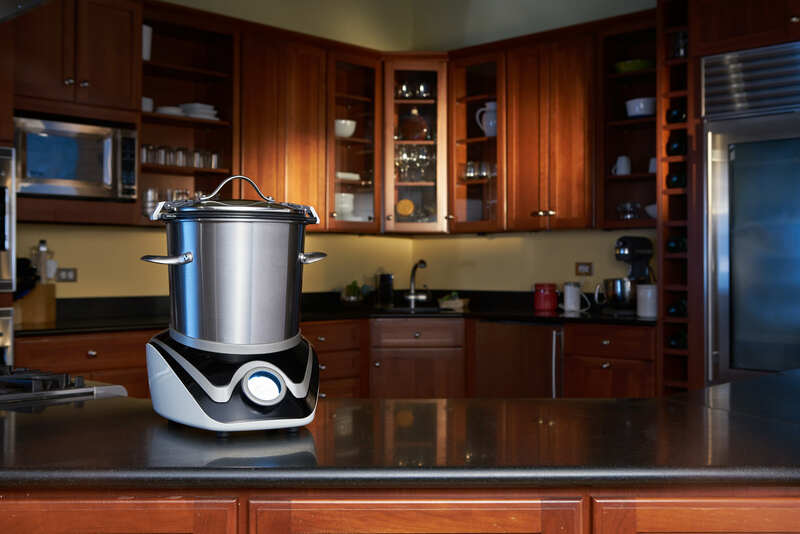 Replace all of your cooking devices with this Wi-Fi-connected multi-cooker that can sous vide, deep fry, simmer, sear, saute, boil, steam and slow cook… all while autonomously stirring the food. 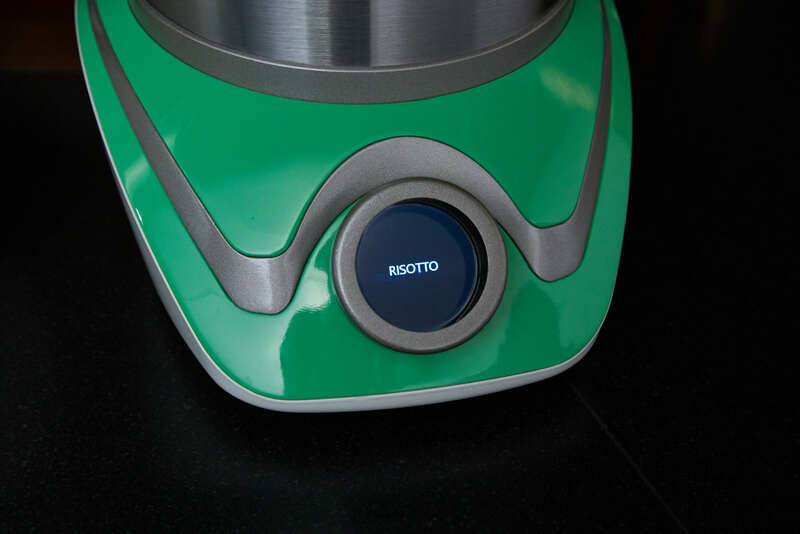 Use the MasterSous mobile app to remotely adjust cook times and control the automatic stirring mechanism that keeps food in constant motion for even cooking. MasterSous allows you to sous vide, deep fry, simmer, sear, saute, boil, steam and slow cook food without any extra add-ons or devices. 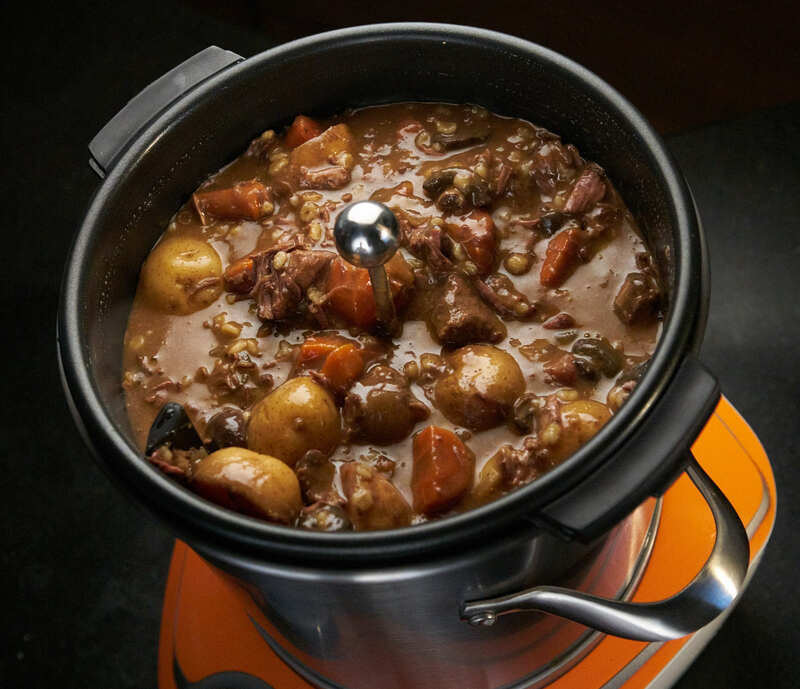 MasterSous offers three variable-speed stirring mechanisms that attach to the removable pot with a powerful, durable magnet and keep the food in constant motion, as needed, for even cooking. There’s one for sautéing, one for stirring stews, soups, chilis and sauces and another one for circulating water for sous vide. 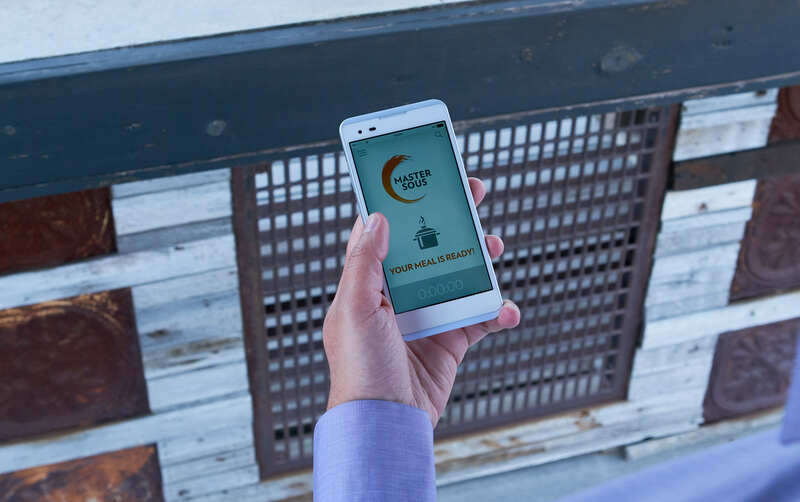 With the MasterSous mobile app for iOS and Android devices, all of the settings that are available on the machine are at your fingertips, even when you’re out of the house. You can increase the cook time or temperature, know exactly when your food is done, keep the food warm or shut it off altogether. MasterSous is built to last with a safe-for-cooking, stainless steel design that’s sleek enough to sit on your counter or fit inside a small cabinet, yet it holds enough (6 qts!) to feed everyone. 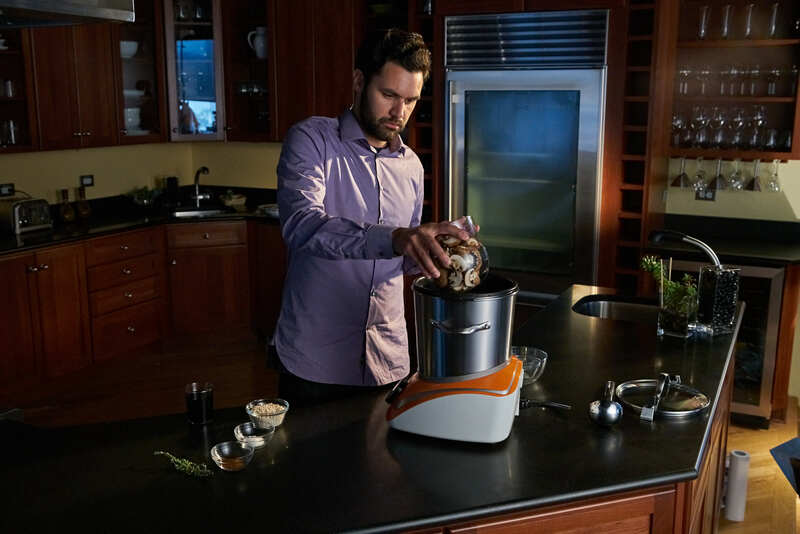 For recipes that require constant or occasional stirring, think of MasterSous as your hands-free assistant. You can caramelize onions for an hour without standing over the pot. If you’re making a dish like risotto, it’s even easier – just select the pre-programmed, one-touch setting and go.